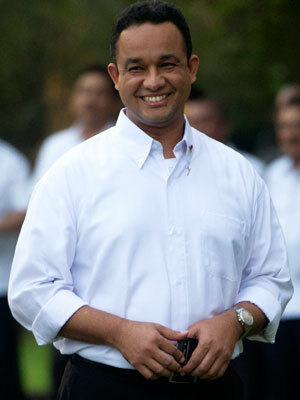 After receiving his Ph.D. from NIU, Anies Baswedan made his mark as a researcher and public policy consultant before being named rector at Paramadina University in Jakarta, Indonesia. In 2008, Foreign Policy magazine named him one of the 100 Top Public Policy Intellectuals. In 2009, he was selected as one of the 2009 Young Global Leaders by the World Economic Forum and named one of the College of Liberal Arts & Sciences’ 50th Golden Anniversary Alumni. In 2010, Baswedan founded Indonesia Mengajar (Indonesia Teaches), a foundation that sends young teachers to schools in remote parts of Indonesia.